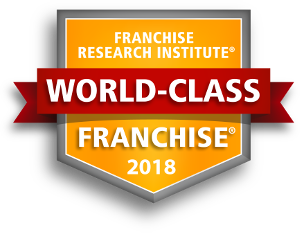 The Franchise Research Institute was established to study and promote high standards of excellence throughout the franchise industry. We listen to franchisees, and are able to pinpoint the opportunities that really work…for both the franchisor and the franchise owner. We identify excellence through the perspective of the individual franchise owner. If you are considering a franchise as a path to self-employment, then the value of our reports cannot be overemphasized. A quantitative analysis of franchisee opinions is a critical part of your due diligence. 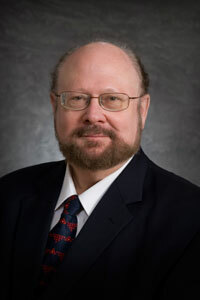 Dr. Dwayne Ball received his Ph.D. in 1982 in mathematical and statistical psychology from Ohio State University, with a minor in consumer behavior research. He served four years as a consumer research manager for Proctor and Gamble, was a visiting professor at the University of Canterbury in New Zealand in 1986. 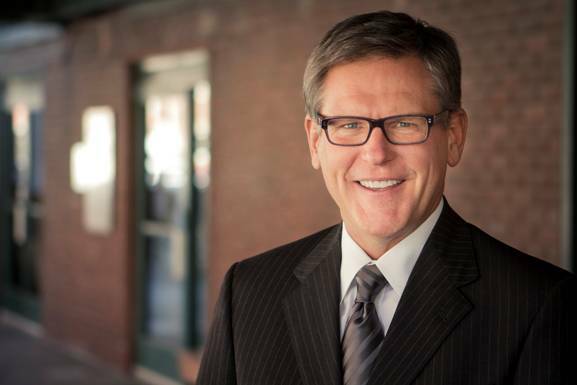 Dr. Ball currently serves as an Associate Professor of Marketing at the University of Nebraska, where he has taught marketing research, consumer behavior, database marketing, and related topics to undergraduate, masters, and Ph.D. students.